More rumors are coming out about the upcoming release of the Canon EOS-7D MK II camera, widely expected to be announced the early part of 2013. With the phenomenal success of the EOS-1D X camera and the praise it had garnered, including yours truly, Canon has decided to borrow some of the technology from its flagship camera to address some of the weakness of the EOS-7D. The AF and high ISO performance technology of the EOS-1D X will be used to give the EOS-7D MK II unparalleled features and functionality for an APS-C camera aimed for the Sports and Wildlife photography segment of the market. 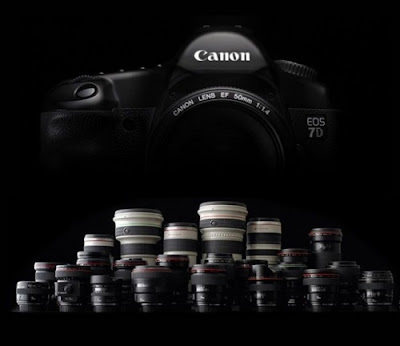 You can read my EOS-7D post from a few days ago here to get an idea what the new camera may come with and take a look at my EOS-1D X review to see what kind of performance one can expect from the latest Canon technology and know-how. As usual, there are prototype 7D cameras out there and I would welcome anyone to contact me if they come across photographers who are using them.